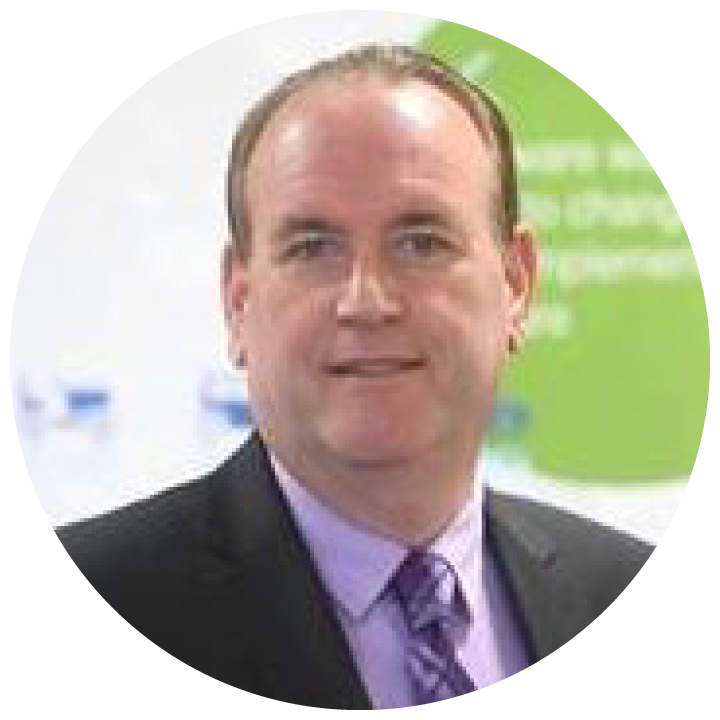 Mike Hinchey is Director of Lero, the Irish Software Research Centre, a national research center based in eight institutions and including all of Ireland’s universities. Also Professor of Software Engineering at the University of Limerick in Ireland, at various points Hinchey has held full professor or visiting positions in the UK, Germany, Sweden, Japan, Australia, and USA. Prior to joining Lero, Hinchey was Director of the NASA Software Engineering Laboratory and was awarded the 2009 NASA Kerley Award as Innovator of the Year. The holder of 26 patents, he is the author/editor of more than 20 books and 200 papers on various aspects of Computer Science and Software Engineering. Hinchey holds a B.Sc. in Computer Science from the University of Limerick, an M.Sc. in Computation from the University of Oxford, and a Ph.D. in Computer Science from the University of Cambridge. He is President-Elect of the International Federation for Information Processing (IFIP) and Vice-Chair and Chair-Elect of IEEE UK & Ireland Section.